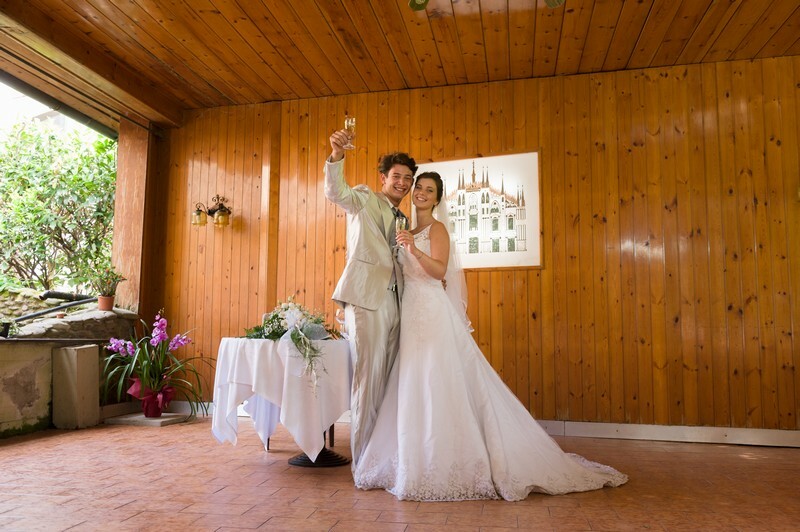 Tuscany, so Lucca, with the famous beauty of its landscapes, has always been the perfect location where celebrate the most magical day of your life. Marry in the homeland of arts, nature and tradictions could be the realization of a romantic dream. 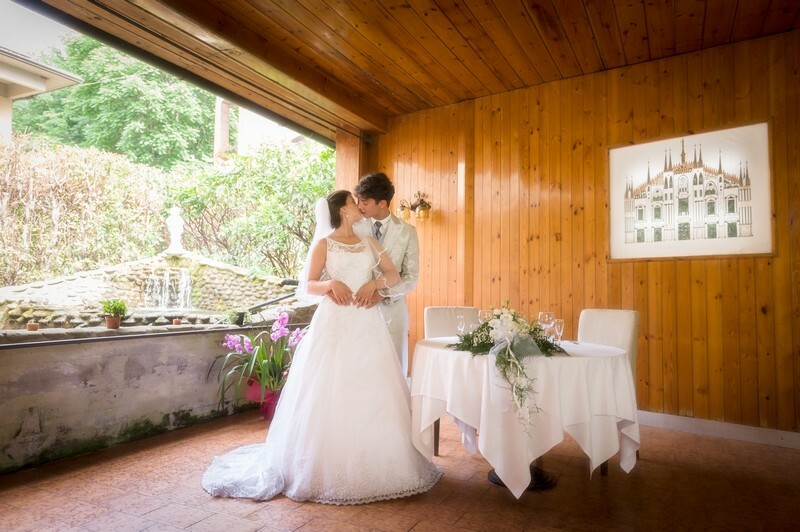 To make the stay of your wedding an unforgettable event for you and for your guests, the Hotel Milano in Borgo a Mozzano, provides you two internal lounge and the terrace and lets you choice the perfect place where prepare the wedding party. Professionally satisfies your diseres and needs, taking care of every details, and ensuring that eveything will be perfect.. 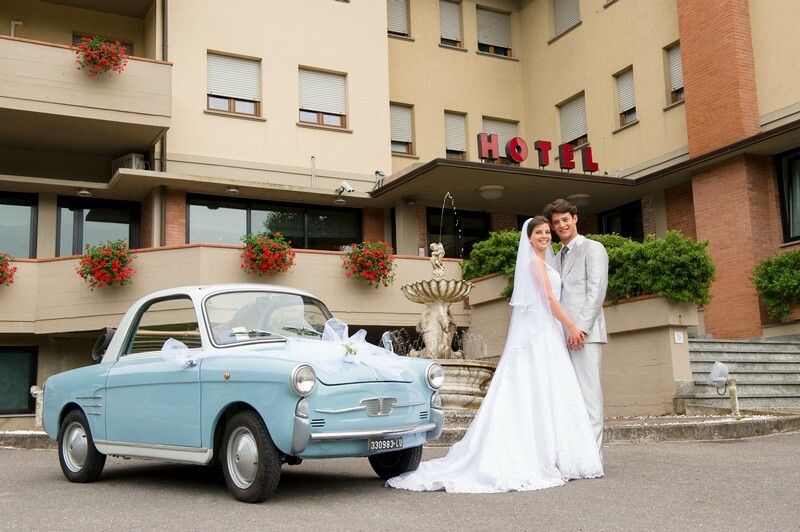 The Hotel-Restaurant Milano gives you the opportunity to rent the hotel’s vintage car: a “Bianchina Autobianchi convertibile” since 1959, with or without driver to make your wedding ride emotional and memorable. 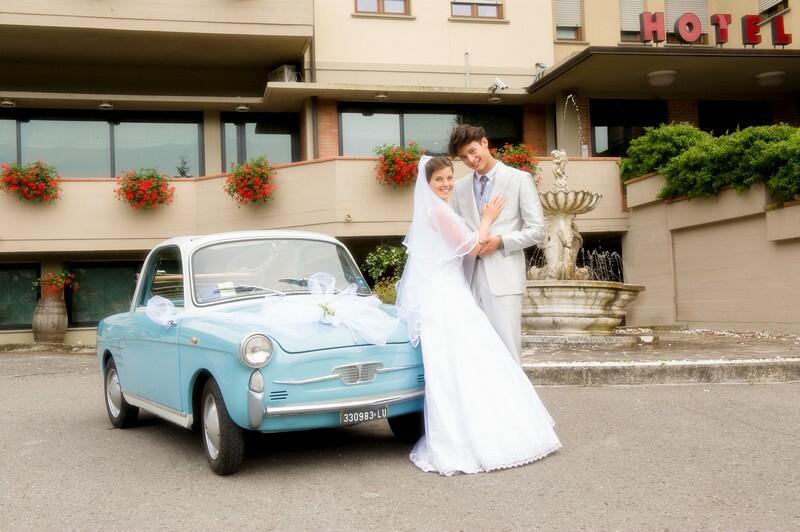 You can customize the car and make it the most consistent possible to the style of your wedding. Furthermore, upon request, we provide you the possibility to collaborate with a Pisa’s staff, “Maurizio e Francesca”, specialized in wedding planning all around the Tuscany, to prepare according to your own wishes the lounge, tables, and the places of interest of your wedding.